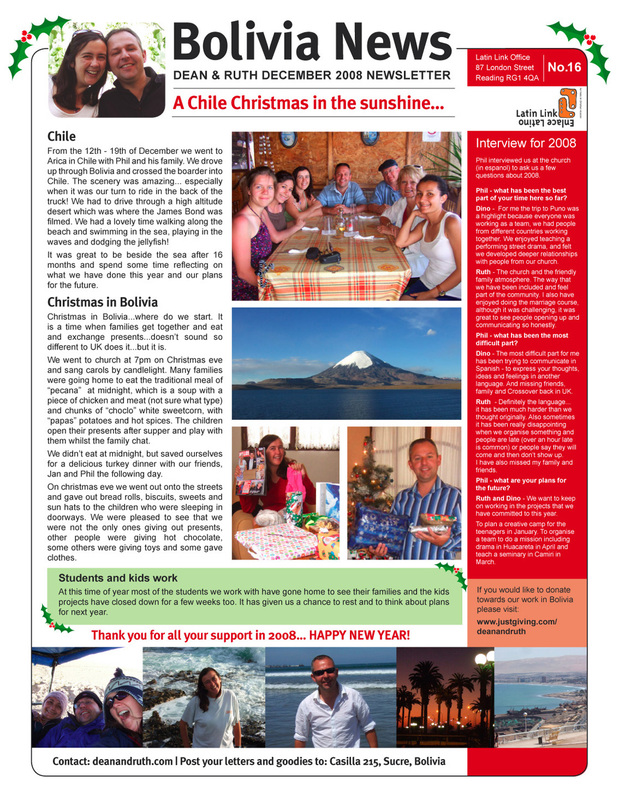 Here is our newsletter for December 2008. Hope you all had a wonderful Christmas and a very Happy New Year. It is just one page this time. Thanks for keeping in touch.